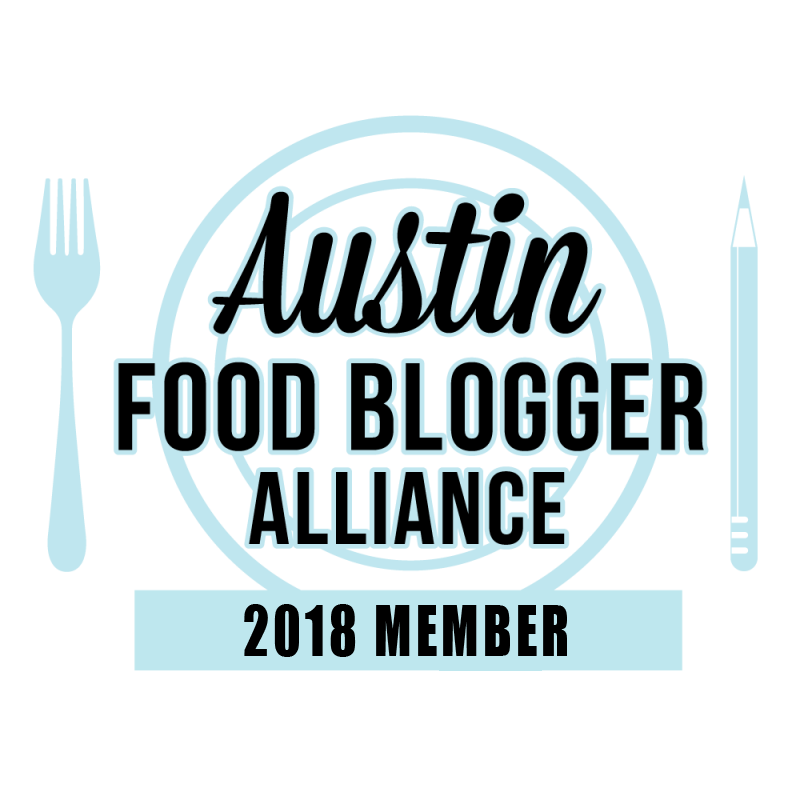 ieatyoufollow is dedicated to bringing you the best food and travel content, both locally in Austin, Texas and around the world. Traveling and need a guide on where to eat or what to do? I've got you covered.